Controlling costs in AWS is a deceptively complex topic — as anyone who’s ever gone over an AWS billing statement is sadly aware. Individual cost items in Amazon’s cloud environments seem so trivial– 13¢ an hour for an EC2 instance, 5¢ a month for a few files in an S3 bucket… until before you realize it, you’re potentially spending tens of thousands of dollars on your AWS infrastructure, and your CFO is turning fascinating shades of purple. It’s hard to concentrate on your work over the screaming, so let’s take a look into fixing that. There are three tiers of cost control to consider with respect to AWS. The first and simplest tier is to look at your utilization. Intelligent use of Reserved Instances, ensuring that you’re sizing your instances appropriately, validating that you’re aware of what’s running in your environment– all of these can unlock significant savings at scale, and there are a number of good ways to expose this data. Cloudability, CloudDyn, CloudCheckr, and other services expose this information, as does Amazon’s own Trusted Advisor– if you’ve opted to pay for either AWS’s Business or Enterprise support tiers. Along this axis, Amazon also offers significant discounting once you’re in a position where signing an Enterprise Agreement makes sense. Beware: here be dragons! Reserved Instances come in both 1 and 3 year variants– and the latter is almost always inappropriate. By locking in pricing for specific instances types, you’re opting out of three years of AWS price reductions– as well as generational improvements in instances. If Amazon releases an instance class that’s more appropriate for your workload eight months from your purchase of a 3 year RI, you get twenty-eight months of “sunk cost” before a wholesale migration to the new class becomes viable. As a rule of thumb, unless your accounting practices force you into a three year RI model, it’s best to pass them up; the opportunity cost doesn’t justify the (marginal) savings you get over one year reservations. This is all well and good, but it only takes you so far. The second tier of cost control includes taking a deeper dive into how you’re using AWS’s services, while controlling for your business case. If you have a development environment that’s only used during the day, programmatically stopping it at night and starting it again the following morning can cut your costs almost in half– without upsetting the engineers, testers, and business units who rely on that environment. Another example of this is intelligent use of Spot Instances or Spot Fleets. This requires a bit of a deep dive into your environment to determine a few things, including what your workload requirements are, how you’ve structured your applications to respond to instances joining or leaving your environment at uncontrolled times, and the amount of engineering effort required to get into a place where this approach will work for you. That said, if you’re able to leverage Spot fleets, it unlocks the potential for massive cost savings– north of 70% is not uncommon. The third tier of cost control requires digging into the nature of how your application interacts with AWS resources. 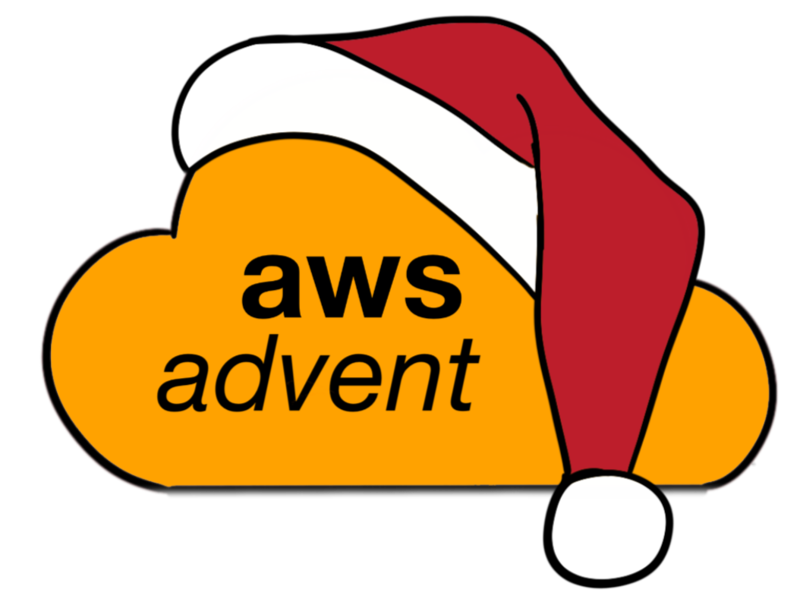 This is highly site specific, and requires an in-depth awareness of both your application and AWS work. “Aurora looks awesome for this use case!” without paying attention to your IOPS can result in a surprise bill for tens of thousands of dollars per month– a most unwelcome surprise for most companies! Understanding not only how AWS works on the fringes, but understanding what your application is doing becomes important. Depending upon where you’re starting from, reducing your annual AWS bill by more than half is feasible. Amazon offers many opportunities to save money; your application architecture invariably offers many more. By tweaking these together, you can realize the kind of savings that both you and your CFO’s rising blood pressure can both enjoy. Principal at The Quinn Advisory Group, Corey Quinn has a history as an engineering manager, public speaker, and advocate for cloud strategies which speak to company culture. He specializes in helping companies control and optimize their AWS cloud footprint without disrupting the engineers using it. He lives in San Francisco with his wife, two dogs, and as of May 2017 his first child.